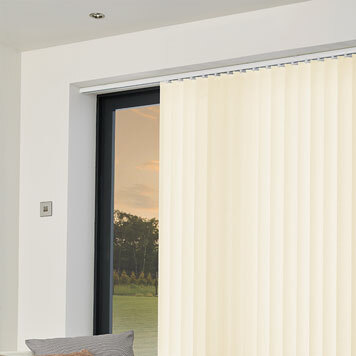 Blinds are fit for any design requirements, they can be utilised across several industries without looking out of place. 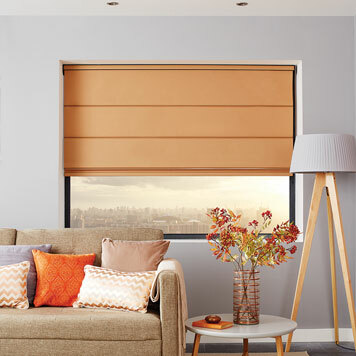 Park Edge Contracts can provide blinds in any design specification that you want. 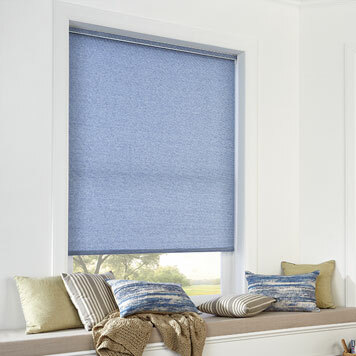 We source only the best fabrics that are fire retardant and meet the Crib 5 rating standard. 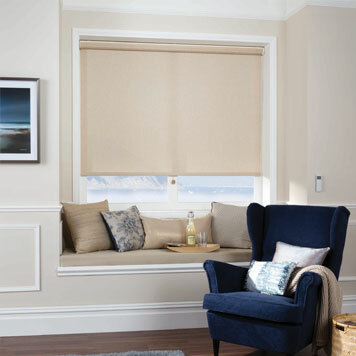 Our range includes, roller, vertical, roman, venetian, manual and remote-control blinds, blackout and any other style you could ask for. 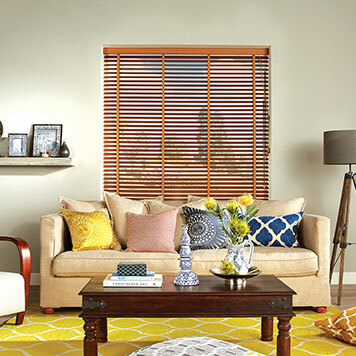 Every one of our blinds are available in any configuration to match exactly what you want for your project.